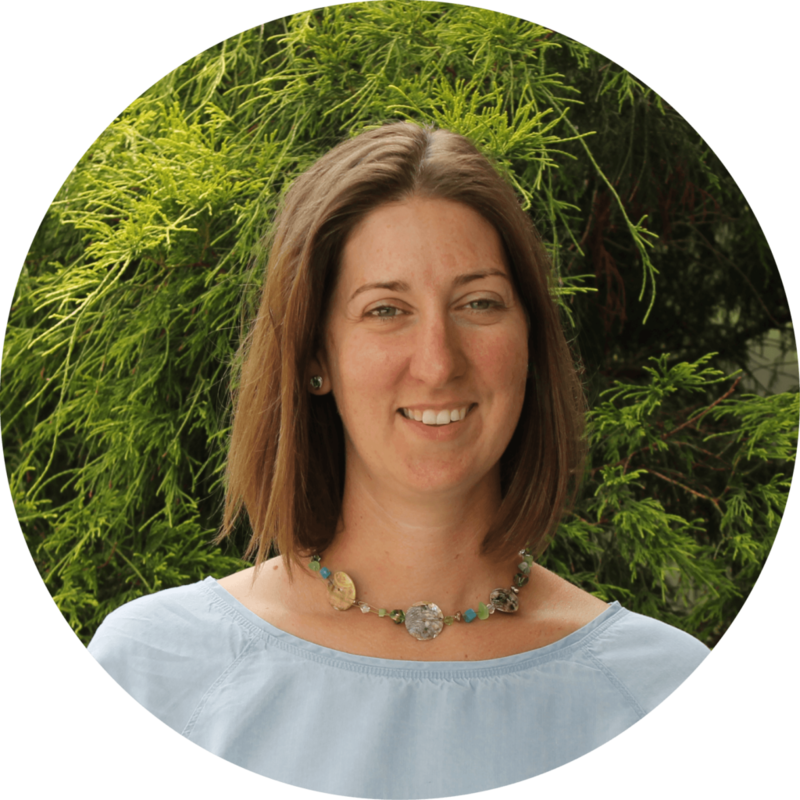 Heidi has over 15 years of elementary teaching experience in progressive environments. She is a member of Highlander Institute's Educational Strategies Specialist team. She was previously a teacher of grades 3-4 at The Compass School in Kingston, RI. She believes that blended learning can enhance multi-age, project based curriculum. Heidi is a proud resident of Providence, RI. As a Cohort 1 Fuse Fellow she was "...excited to be a student and figure out the next pathway for education and myself." She has found it energizing to collaborate with new people in the field.